Donor kidney transplants are conducted by transplant surgeons for more than 60 years now. Throughout this time, a lot of clinical research was conducted to improve the success rates of this operation and make it less strenuous to the patient. Let’s have a look at the reasons why kidney transplantation may be necessary as well as the requirements for a donor transplant. 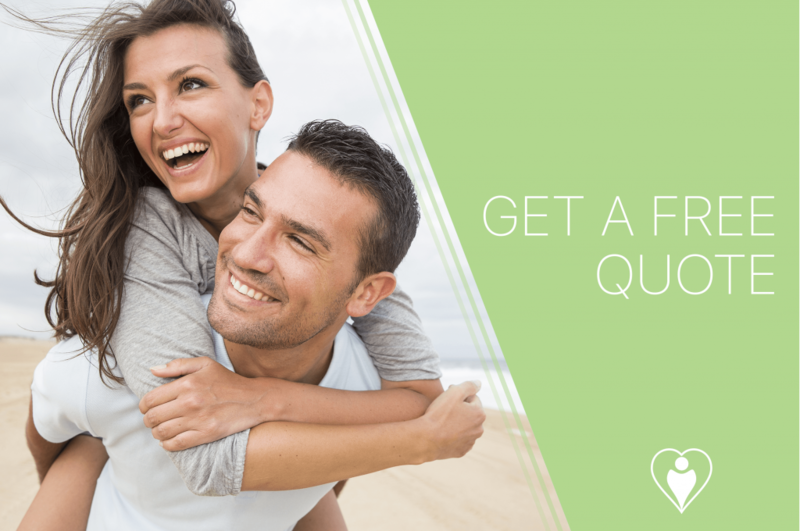 When the Kidney Transplant May Be Necessary? Most likely candidates for kidney transplantation are patients with end-stage renal disease. In it, your kidneys stop working entirely and become dependent on dialysis to filter the blood from toxins. One of the conditions leading to kidney disease and the loss of kidney functions over time is diabetes. Others include hypertension, polycystic kidney disease, and renovascular diseases. End-Stage kidney disease is often caused by chronic kidney issues. Therefore, doctors often can predict it and propose a so-called pre-emptive transplant to achieve the best results and avoid the peritoneal dialysis altogether. Dialysis vs. Kidney Transplantation – What Is Better? While we will maintain our opinion that in the long run, kidney transplantation is a better choice, nevertheless, it is a quite complicated matter to judge on. To clear disadvantages of hemodialysis or peritoneal dialysis is the fact that it is time-consuming. Patients need to visit the clinic at regular intervals and spend several hours attached to the machine which filters blood for them. Some may afford to have the device at home but it is costly and still requires the patient to be attached to it throughout the process. Additionally, transplantation research suggests that overall, patients undergoing dialysis live shorter and their quality of life is worse – a strong argument for an organ transplant. However, kidney transplantation has downsides as well. The surgery itself may pose a danger to one’s health. Moreover, the medicines used to suppress the leukocyte antigen result in increased risk of cancer and infectious diseases – our body’s immune system is partially suppressed not to reject the donor’s kidney. 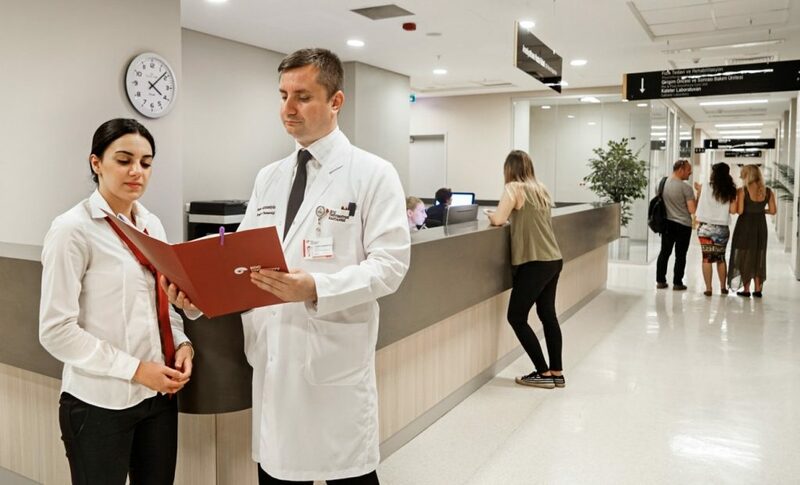 However, the quality of life improves significantly after the organ transplant, not to mention that top-end centers such as that of Koc University Hospital guarantee the high success rates of the surgery. Organ Donation – How Is It Done? There are two main types of organ donation conducted in Organ Transplantation Centre of Koc University Hospital and other good clinics across Turkey. Most of the patients receive a deceased donor kidney. This method includes, unfortunately, a waiting time – people are chosen according to the list. 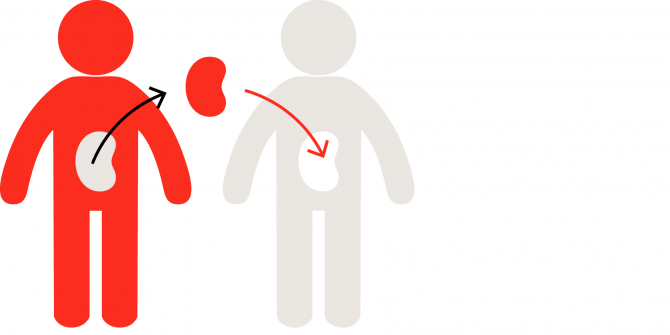 A living donor kidney is received from a family member or a stranger with matching blood and antigen type. However, not always our family members or friends can be of help. When it comes to comparing the two types, living donor kidney transplants last longer (15-20 years) compared to deceased donor kidneys. This is a significant advantage which leads many patients to seek the right donor. This, in turn, led to so-called paired exchange, where family members of two patients give their live kidneys to the other ones in order to get a match. What Are the New Methods of Kidney Transplantation? The aforementioned paired exchange is a new method of finding the right donor, and it became quite popular. 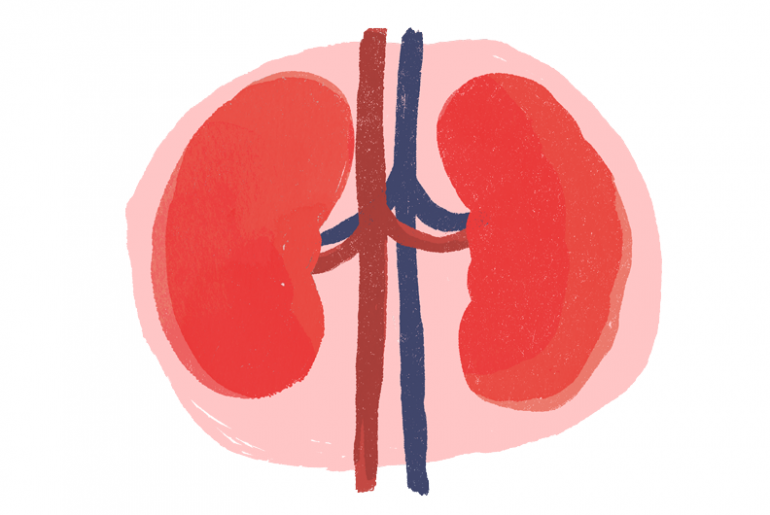 Some patients’ relatives cannot become their kidney donors. Two pairs of the donor-transplant recipient may find out through databases that they cross-match each other – patient A’s donor to patient B, patient B’s donor to patient A. In this way, both patients can receive their organ transplants without delay. If that isn’t the case, transplant surgeons can decide for an incompatible kidney transplant in which transplant rejection is suppressed by strong medicines. However, patients must keep in mind that such an operation carries a larger transplant rejection risk. Finally, for patients with diabetes who suffer from both pancreas and kidney disease, simultaneous pancreas and kidney transplantations became a thing after prolonged clinical research. Top hospitals including Koc University Hospital and many others are already conducting this surgery. If you suffer from diabetes-induced problems of that kind, you should take it into consideration. Where Can I Undergo a Kidney Transplant? Kidney transplantation is not an easy surgery. The success rates depend highly on the quality of the facility as well as the experience of transplant surgeons who will take care of you. Some hospitals, while generally well-known and respected, do not have a big experience in kidney transplants. To avoid problems, it is better to research beforehand and make sure that the clinic you want to visit is the right place. In recent years, thousands of patients in search of living donor kidney transplants decide to visit other countries. They are attracted by larger donor databases, more affordable surgery costs, and best quality. Of them, many chose Turkey due to its fame as the capital of health tourism. If you ask us, when it comes to organ transplant in Turkey, the right choice seems to be the Organ Transplantation Centre at Koc University Hospital. It has a dedicated team of internationally renowned transplant surgeons. Additionally, it sports a high-quality facility dedicated to catering to transplant recipients and kidney donors’ needs. Koc University Hospital conducts all major types of kidney transplantation surgery and follows the newest achievements of clinical researches. This content is created and edited by Flymedi Medical Editors in February 12, 2019. Cross-Kidney Transplant – What Is It? The idea being the donor for my mother seemed pretty well, when we recognized that our tissues and blood type is not matching, we joined to the crossmatch database. My mom had similar tissues with a person from Australia. The database has all required information. The only thing that we have done was waiting for the exchange dates. My mother is carrying a Australian kidney on her French body. She is so lucky. I feel pretty well about being life for one other! Hope more people will be eager for crossmatch kidney transplant and save their life. Crossmatch is not about exchanging the kidneys. It is also about generosity. I couldn’t believed there is hope until that minute we matched with the couple from United States. Crossmatch saves life… I hope more people will be donors for their relatives and more people will be informed about crossmatch database.